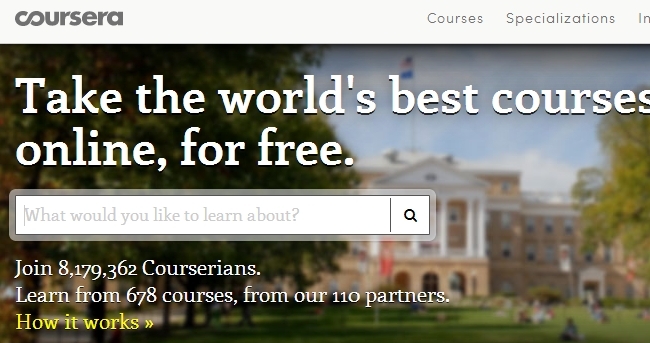 Free Courses & Video Lectures Online - Most useful Websites | Live to Learn! You can join and do any courses, there are proffessional teachers to help you. Video lectures, Assignments, Project and Evaluaitons available. 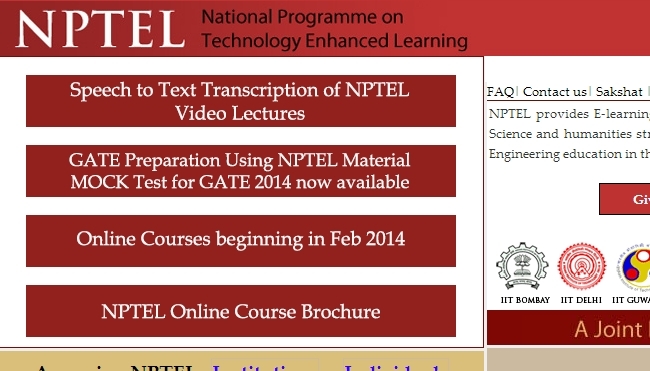 National Programme on Technology Enchanced Learning - A Goverment of India funded Online Education System by IITs & IISc. Any one from anywhere in the world can join and do any course. Video Lectures, Course materials are available for free. 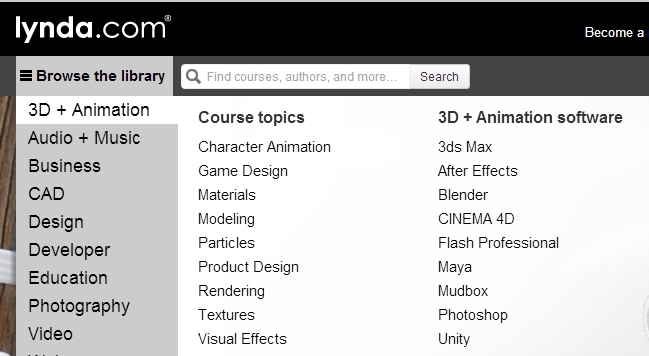 For many courses no registration needed. 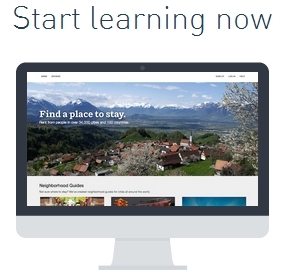 Also, you can watch online or download videos or any course materials for offline learning. Provides various courses on Computing & Business. Any more suggestions? comment below.